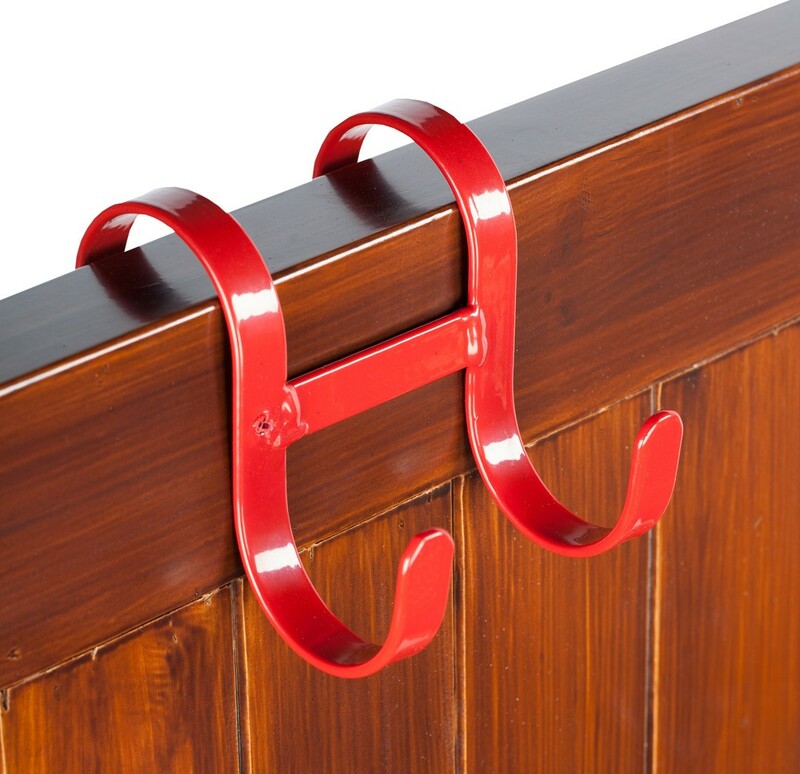 The Stubbs Hookie is a strong and bright hook which can be stuck in the tack room, stable or even the shed, to allow you to easily hang up your forks, coats, headcollars, ropes, whips and anything else you please.This reversible design is made from strong steel with a STUBBYFINE coated finish. Colour supplied is randomly allocated. There are currently no questions for Stubbs Hookie - be the first to ask one!